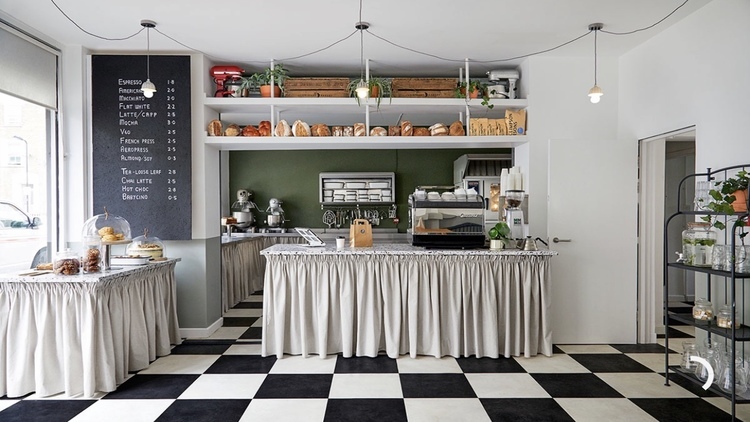 Independent non-profit business Luminary Bakery is one of a kind in London. Aiming to provide training for women coming from disadvantaged backgrounds, Luminary Bakery has a unique approach to empower women: through bakery classes. 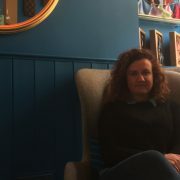 Tucked away in a quiet street near busy Kingsland Road, Luminary Bakery has attracted many local people in Stoke Newington willing to purchase bread and cakes with a purpose to support this special cause. “Getting to know them, hear the story behind their life, the daily struggles they faced helped me to understand that someone has to give them a chance. We choose to settle in Hackney to benefit women in East London specifically because of the deprivation levels. “The high level of deprivation that most women are facing in East London makes it so difficult for them to find a job,” Williams told ELL. Williams said she wanted to set up something that will help women to start building their career and went for baking as she saw it as “a therapeutic activity” for the women to engage with. “There are currently 180,000 unemployed women in London,” said Williams. “This is a significant number that keeps increasing and with our program, we try at our pace to make a difference. We train seven women at a time through our employability program. Women are employed for at least six months part-time both in the shop and in the bakery. 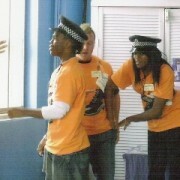 It covers baking skills, food hygiene and personal development. We offer courses, work experience and paid employment within our bakery. “Her name is Hamilot and before coming to Luminary, she had experienced a range of disadvantages and violence since she was a child. “During the course of the baking program, Halimot gained a lot of confidence and skills that eventually pushed her to launch her own catering company. 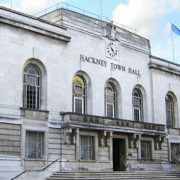 Williams said Hackney was a diverse and vibrant place in London and deprivation was decreasing in the area. But she said there were still a lot of disadvantages for women who needed more opportunities. 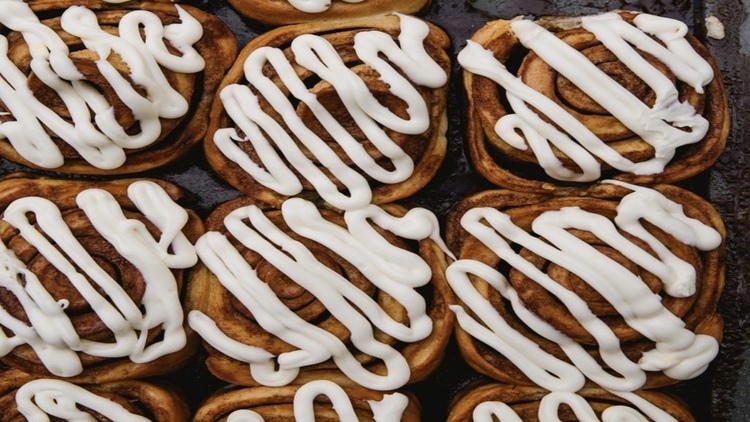 In addition to providing jobs to disadvantaged women and offering them a chance to find a new path at life, Luminary cakes are worth to mention: the cinnamon swirls have been rated 5/5 by BOROUGH MARKET’S chefs. 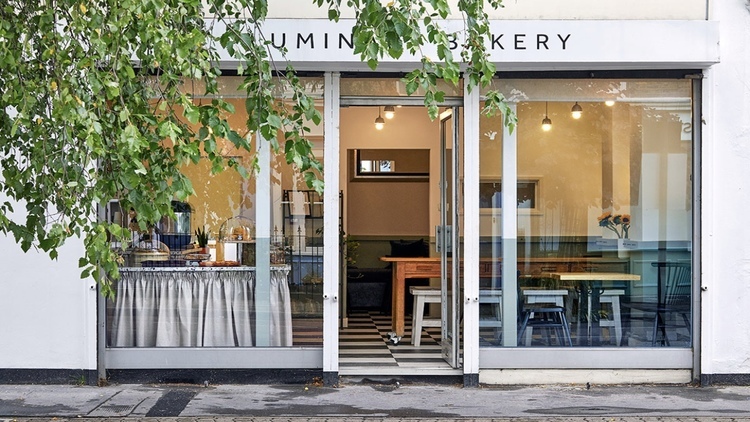 Luminary Bakery can be found at 71-73 Allen Road, Stoke Newington, N16 8RY and are open every day of the week.